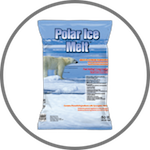 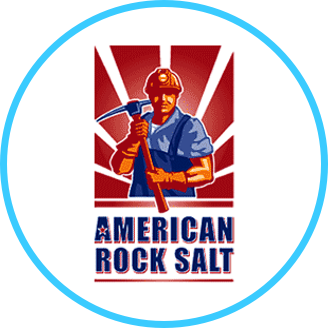 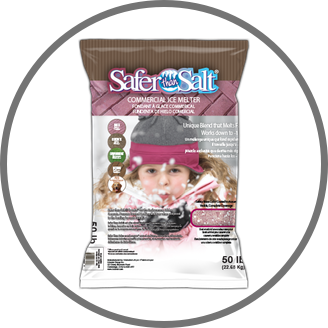 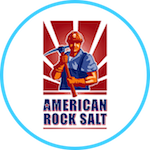 Rock Salt & Ice Control HQ proudly offers Safer Than Salt Premium Ice Melt. 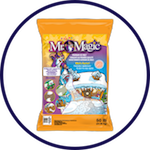 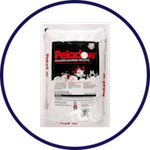 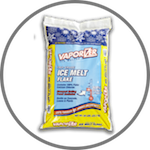 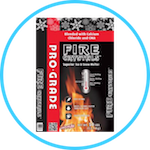 It is widely respected by Ice Control experts as it is safer to use on wood, brick and concrete than many other ice melting products. 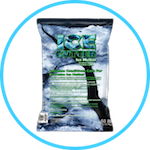 Rock Salt & Ice Control HQ offers expert advice from our highly rated customer service on any ice and snow needs. 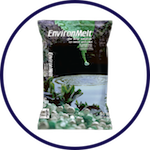 Furthermore, we offer the best values and fast delivery. 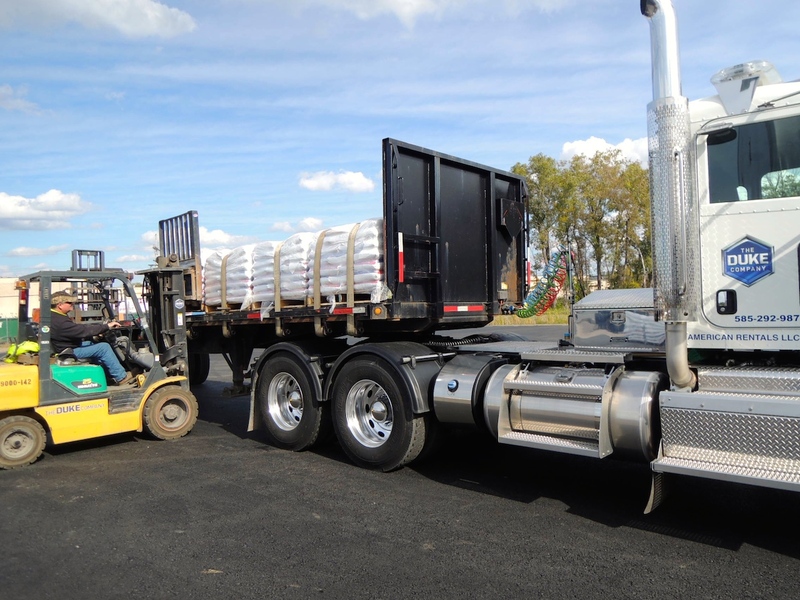 For exceptional customer service & the fastest delivery in Upstate New York, call us for a prompt rental quote.